An expanding digital mixing console line up for live sound and installations. LS9-32 while being compact and light enough for one person to move and set up easily . 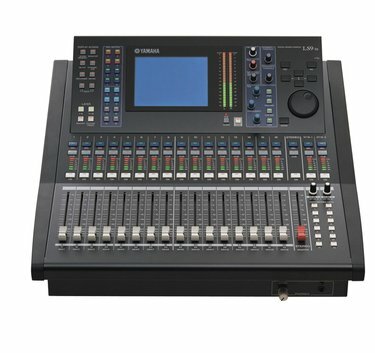 In addition to an extensive range of gating, compression, and equalization capabilities, there's also a built-in USB memory recorder/player for recording or BGM playback, and other functionality that give you everything you need for small to medium scale live sound or installed applications in remarkably compact, all-in-one consoles.